Singer, songwriter and musician Elton John speaks during the 19th International AIDS Conference July 23, 2012 in Washington, DC. 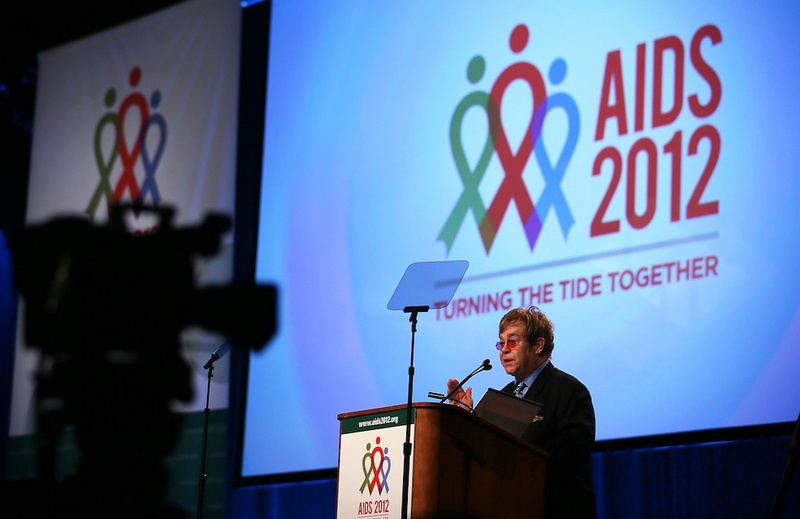 The International AIDS Conference, the world's largest, was held in the US for the first time since 1990. After Mueller are US elections safe?